Create a workplace culture that shares information and learns from one another. 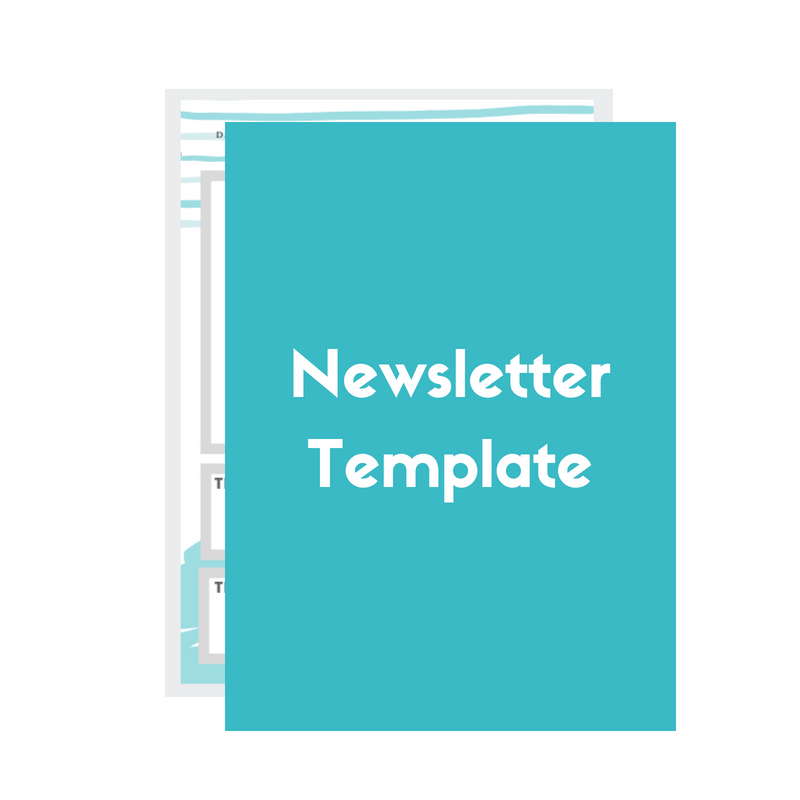 Make it an easy start, download a FREE newsletter template. This template is a PDF ready to fill out digitally. Just insert your newsletter title, description, date, issue # and your tips. To get your FREE Newsletter template enter your email below. The information you provide on this form will be used to provide you with email updates, promotions, and personalized marketing. We use MailerLite as our marketing automation platform. By clicking Submit, you acknowledge that the information you provide will be added to our MailerLite contact list. Your privacy is important to us! We will not give your information to any third parties.